Variable Mu is known for it’s smooth polishing “GLUE”. A classic “auto leveling” tool. Retains transient relationships within a mix. Allows control of the overall macro dynamics. Use your ears & not your meters. Tube compressors are extremely slow in comparison to VCA/FET designs. VariMu by nature will have slower attack & longer release times. Use the MAKEUP GAIN/OUTPUT to set your final output level. Most importantly experiment. holy s! @#t come on with it !!!! this gonna kill i just know it !!! This one is taking A LOT longer then anticipated to nail down.. It will get there. its cool it will be worth the wait im sure !!! 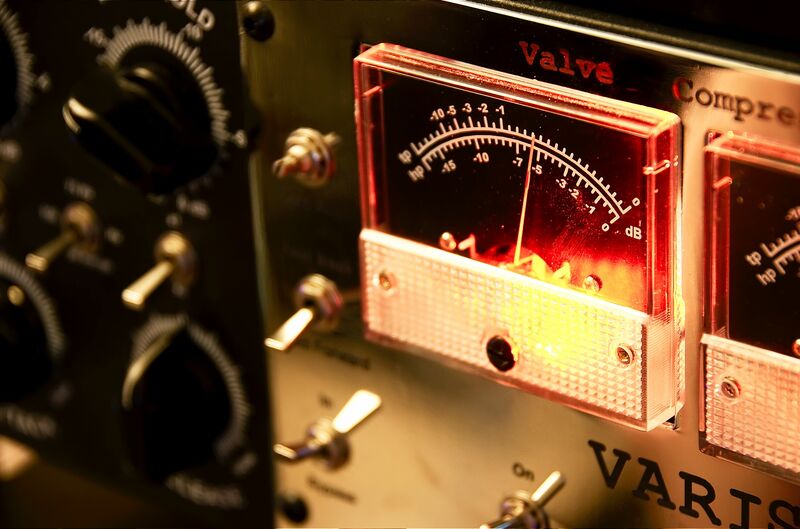 There has been a distinct lack of compressors/limiters for Nebula, can’t wait to hear what you come up with. If possible, let me know when you have something ready…. looking so forward to this! 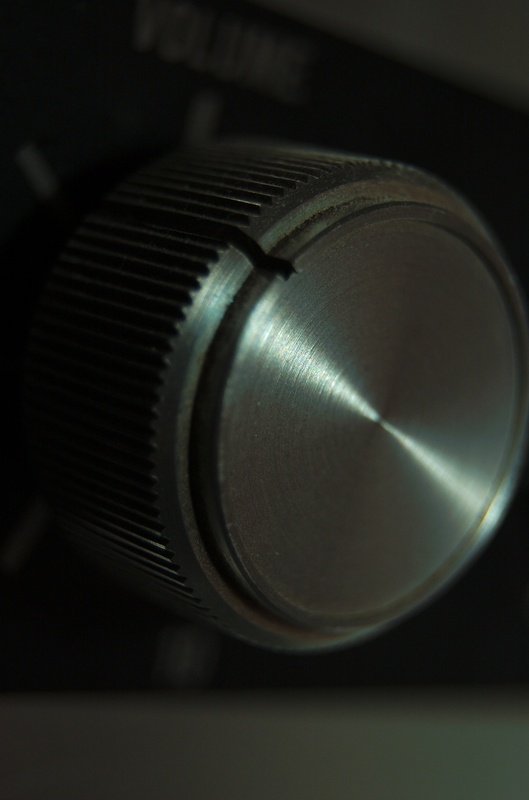 a limiter, this is really good… what hardware you are sampling? That’s it continue with viral campaign…hahahahah!!!! Yep any idea when to expect this Eric…………..days or weeks? Hard to say, I’m going to re-sample with a “untested” method & see how it performs against what I currently have. Will need to do some heavy testing. Understood – saving some Christmas money! I know alexb has an ss comp on the way, but I would like to know if you do special order presets (for a price of course) of the ss comps or eqs. thanks. Any updates on this Eric? This is still requiring some R&D. I’m not satisfied with it’s compression characteristic in comparison to the hardware. It’s sounds good, but I’m wanting this to be dead on. Any further on the ETA? Yeah Eric, do you progress on this ? Can’t wait to hear this beast 😉 but hey, take your time … quickly! I’m checking this page every day, can’t wait! Can’t be that far off now can it Eric? I keep coming back hoping to see that this one is read but still no joy. I’d rather You take Your time and get it dead on rather than rush it half baked to the table. 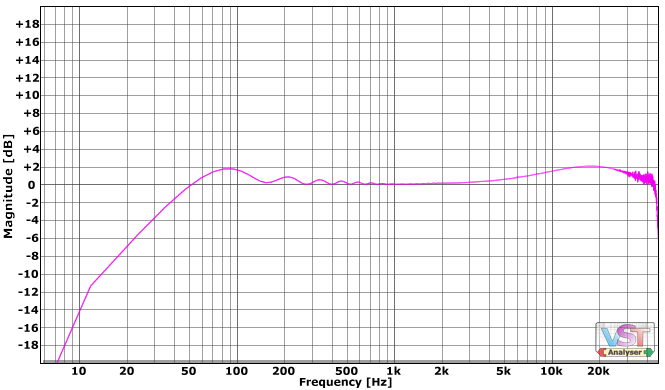 Does your Mu have the HPF sidechain mod? Where in the program do you go to modify the sidechain frequency? Love this comp as I use it so much. I have high hopes for this one. Using your other programs regularly. Are some of the settings right already? If they were you could release a “light” version with fewer parameters available. Isn’t VM-Tube already Varis ? “VM-Tube” is the tube gain stage coloration program. It’s not a compressor. Just wondering if there’s been any progress and if so, an ETA? Should be done within an El Sobrante fortnight. Definition of an “El Sobrante fortnight” is yet to be determined. I’m working to get out a public beta by the weekend. 🙂 that sounds very interesting! I have tried the beta. It is hard to try it much because of the limitations but my first thoughts were VERY good! It added phatness and shine to a simple drum loop and now I will test on a full mix. I downloaded the Beta files and put them in my Nebula repository but the program isn’t showing up in the Nebula plugin. I’m still on Nebula 1.3.400. Does your Beta require a higher version or something special to “authorize”? Get the last version:1.3.475 and get Nebula Pro.You’ll be allright. Thanks Papa. Upgrading to 1.3.475 has been a problem for me. When I finally have time to get it sorted out I’ll give this VMu library a spin. When do we think the final full version will be ready by? I stuck my finger up my bum, pulled it out and had faeces under my finger-nail. Have you tried the latest Nebula update? Might help your finger-nail issue. Hi Eric, just tried your latest demo out.I’ve never used a real variable mu compressor so I can’t compare but it seems to behave as expected for a comp of this design – slow but nice.I love what this does to both the bass ( big natural warm) and the top end (cymbals etc. ).Not sure what the attack and release settings are and I don’t know how much is the compressor or the tube circuit but this is NICE.Can’t wait for it’s release. It was just released this morn. It took allot of R&D time to sample correctly, but I’m very pleased with the results. I am playing with the release now. I have never used an actual Vari-mu compressor and have shied away from the algorithmic Vari-plugs because the ones I have tried didn’t really have any magic, or if there was some, they certainly didn’t feel very open and silky. This does! I am not used to the controls yet. as a bus compressor it seems very necessary to keep both the attack and release at very low numbers. It seems to need a high threshold setting. I really like the sound of this. Do you have any recommended starting ideas for some settings? What is the approximate ratio? Does this have a HPF engaged? And thank you so much for making this! A fast attack with a medium release is also sounding good. The ratio isn’t adjustable. The hardware has a set reduction ratio based on input level. I understand…thank you for that as I though something was wrong. By the way do you have information on what that reduction ratio would be base on various input levels? Just purchased and used for the first time today. Wow! This thing is magical! I will be using it extensively in mixing and mastering. Thanks! Eric – how does this appear in the program window of Nebula? I’m not sure it’s showing up yet. You will find it under the compressor (COM) category. Also make sure your running with the latest version of Nebula. OK – I have the latest update installed but still nothing in the COM or any other category. I didn’t mean that there was literally nothing in any of the categories, just that the VMu isn’t there. Just wanted to clarify. Confirm you are using Nebula3/Pro 1.3.492 (not free). & have correctly placed the VM-Comp/Limiter files into the following directories. Bingo!!! Thanks Eric! Have a great weekend! Fantastic job, seriously! And I hope, there’s more to come. All the best, Eric! It was mentioned that the hardware has a side-chain filter not the program. Will the program get the HPF options similar to the actual hardware? Awesome program by the way!!! Is anything supposed to happen with a low threshold, but no gain reduction registering in Nebula? If I lower the threshold, and gain reduction shows, it starts to pump like crazy! Simply put Nebula’s gain reduction metering is crap (I have brought it up to G more then once). You really need to ignore the meters & dial in the compression while listening. I actually can’t recommend that practice enough in general for all audio processing. i just bought the com/lim but i cannot change the ratio? The hardware has a fixed ratio. I just bought the VAR_MU gainstage and for the first try attack/release values cannot be changed. I am using Neb3 1.3.502 commercial. It’s not the free version. Could this be the fact that it’s not the Pro version? The sound is freakin awesome tough! Yes you need the PRO ver to have access to the attack & release controls. Finally got round to using this on a project and I have to say it sounds superb. I would definitely buy other detailed samplings of this unit. Bravo! 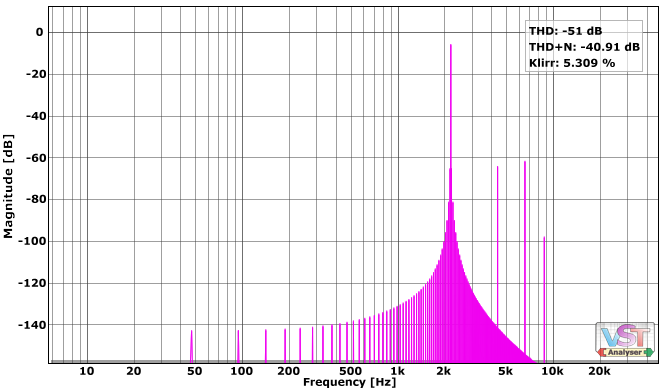 also is it also possible to matser with high rms witout squashing a mix?